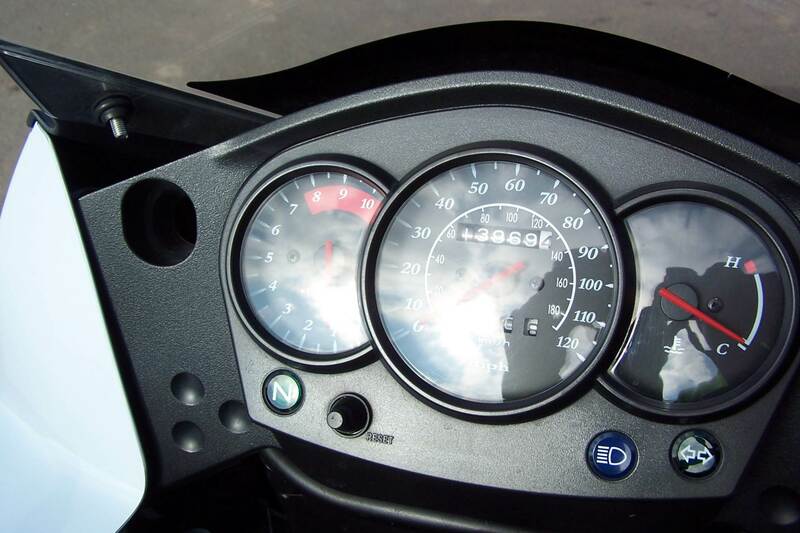 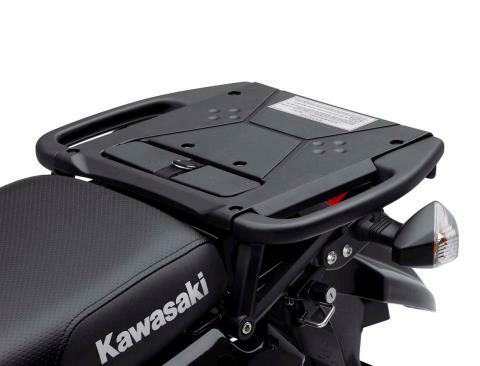 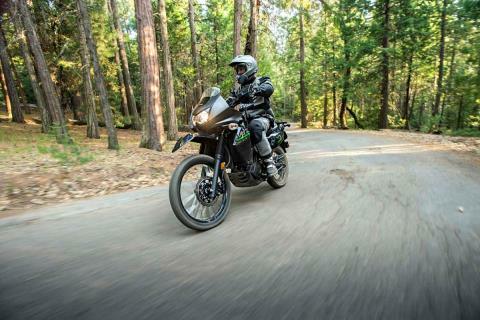 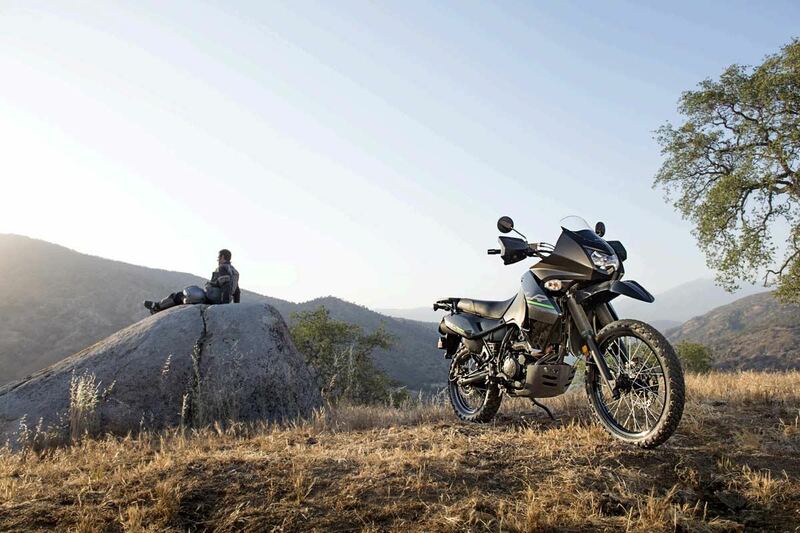 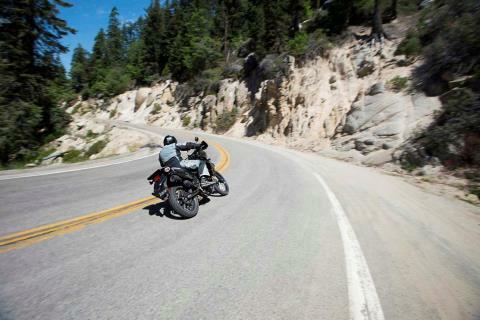 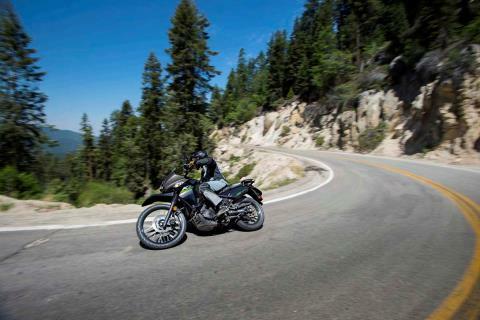 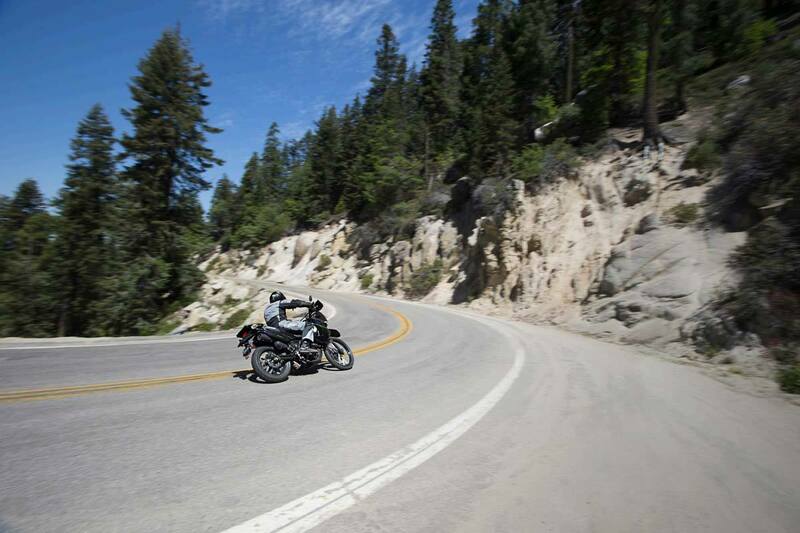 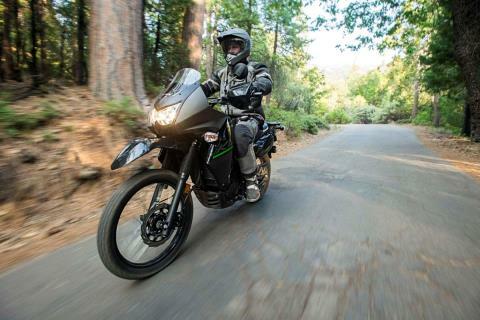 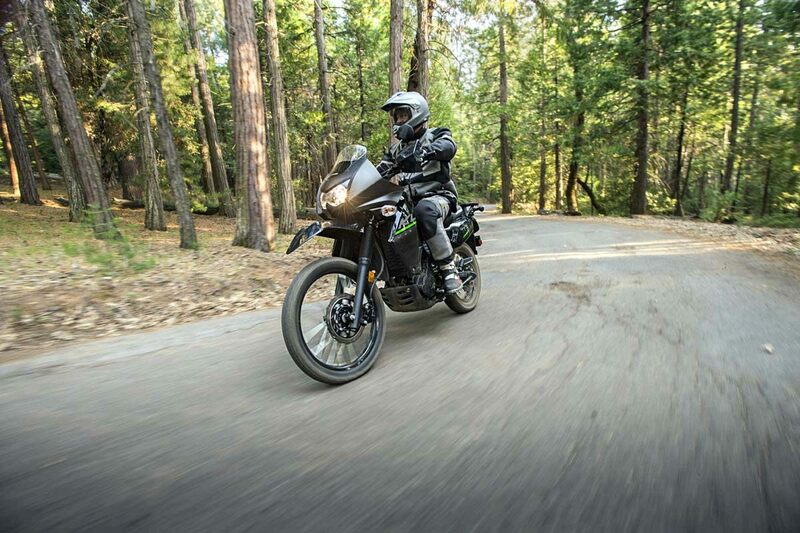 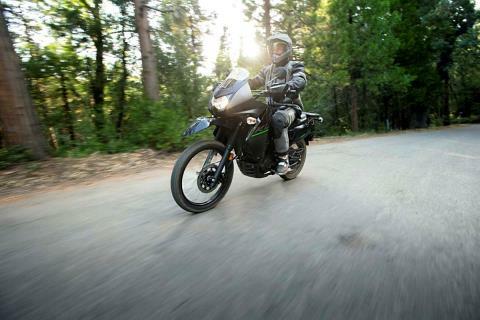 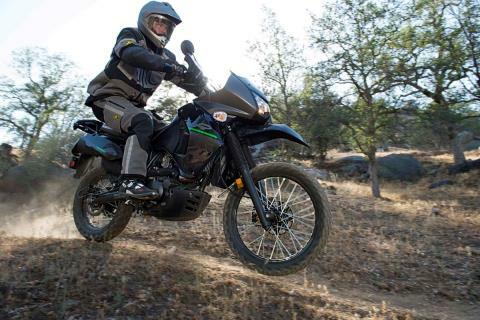 While most motorcycles are single-purpose machines, preferring to run on either dirt or asphalt, the dual-purpose category is far more versatile, able to take riders almost anywhere they wish to go on- and off-road. 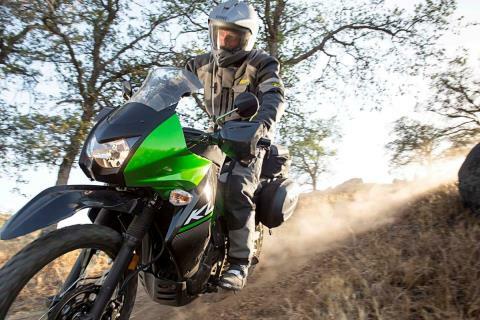 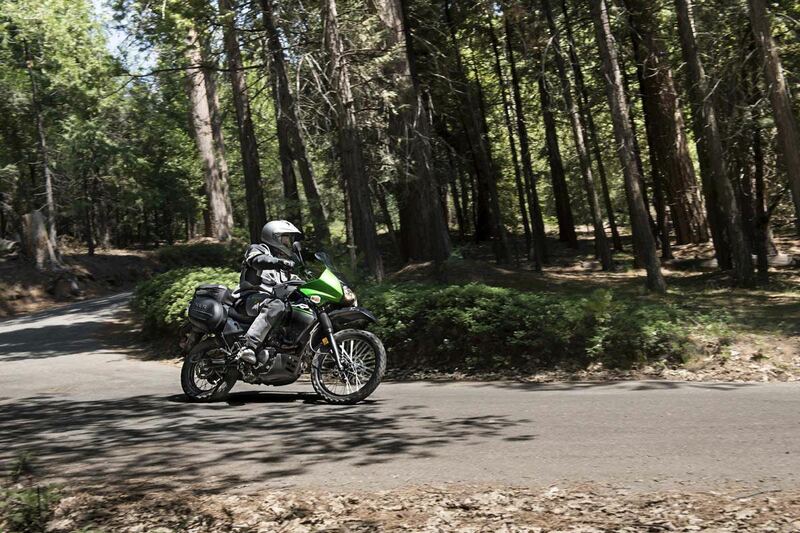 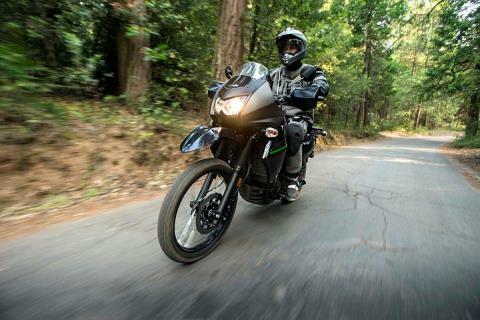 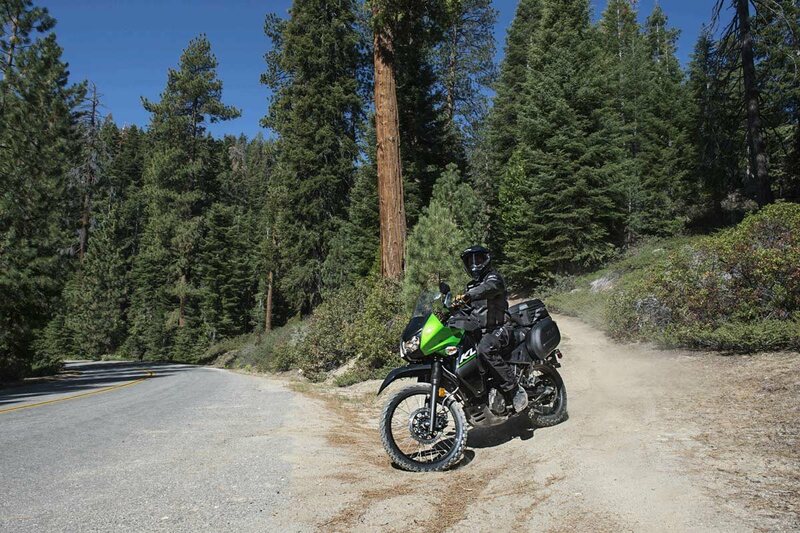 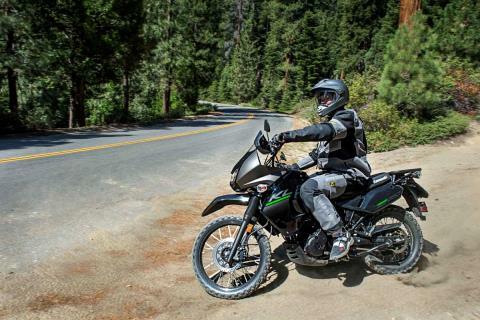 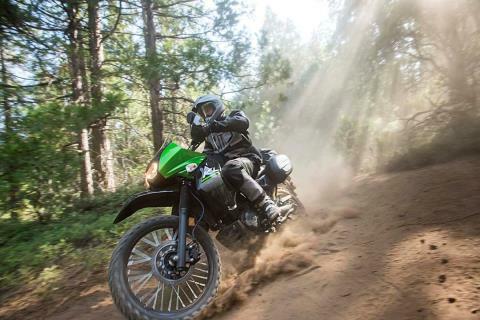 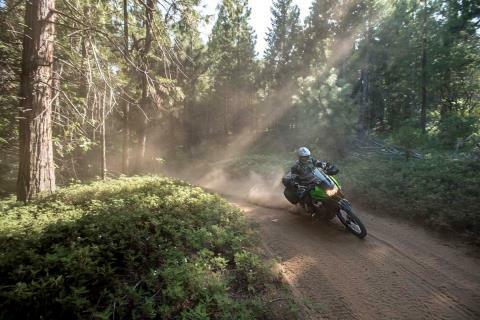 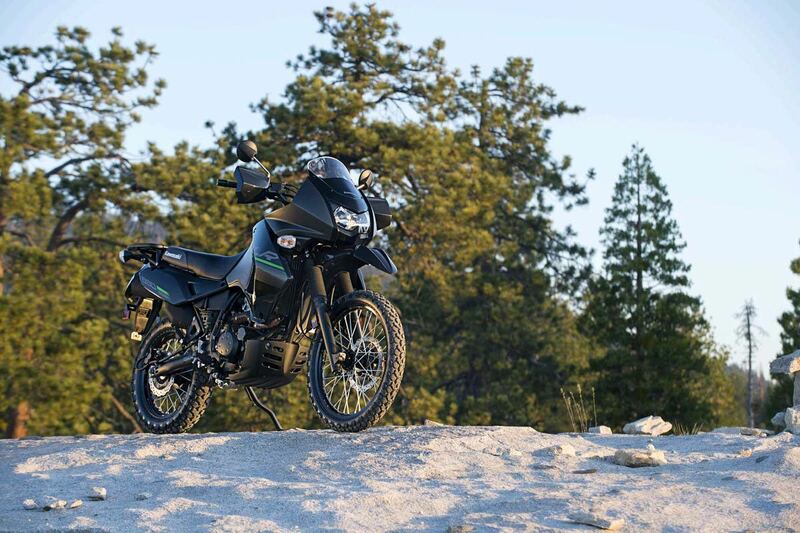 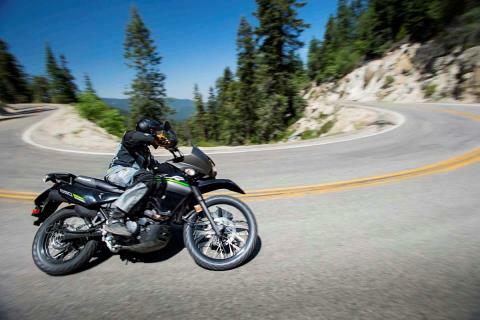 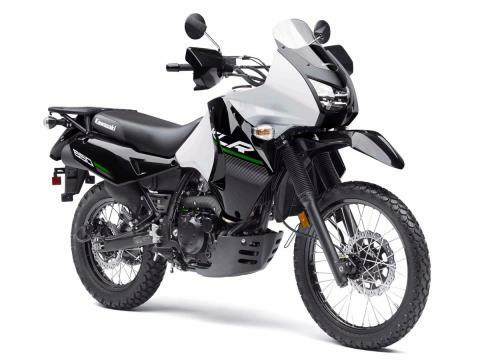 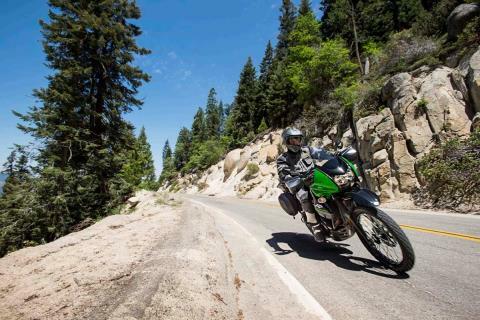 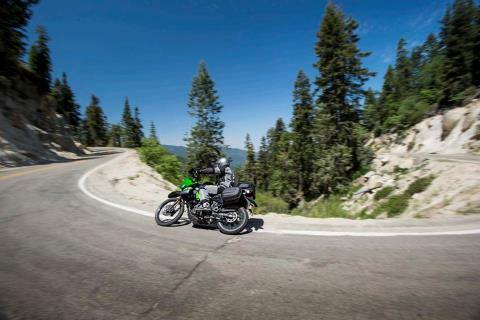 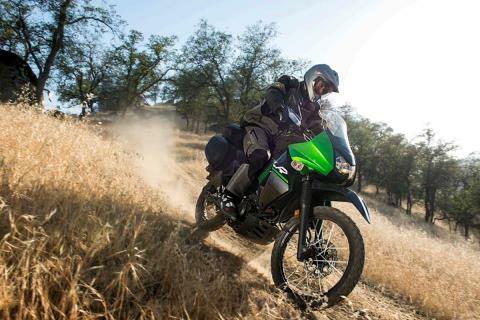 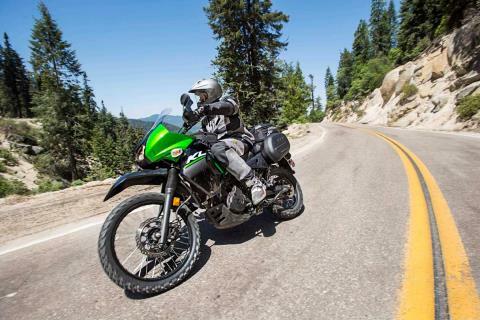 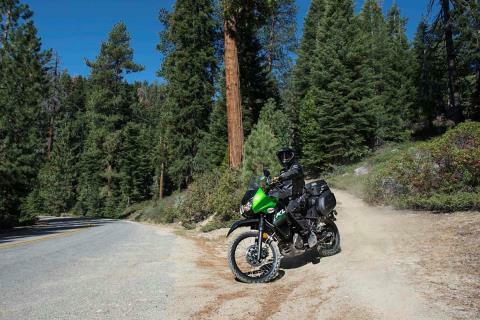 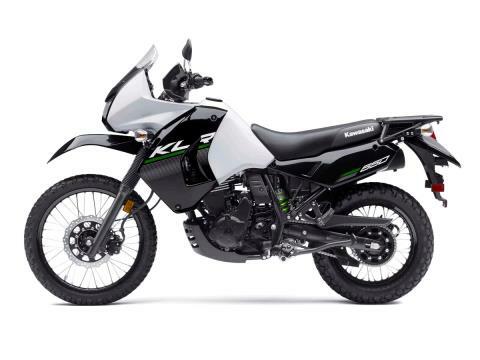 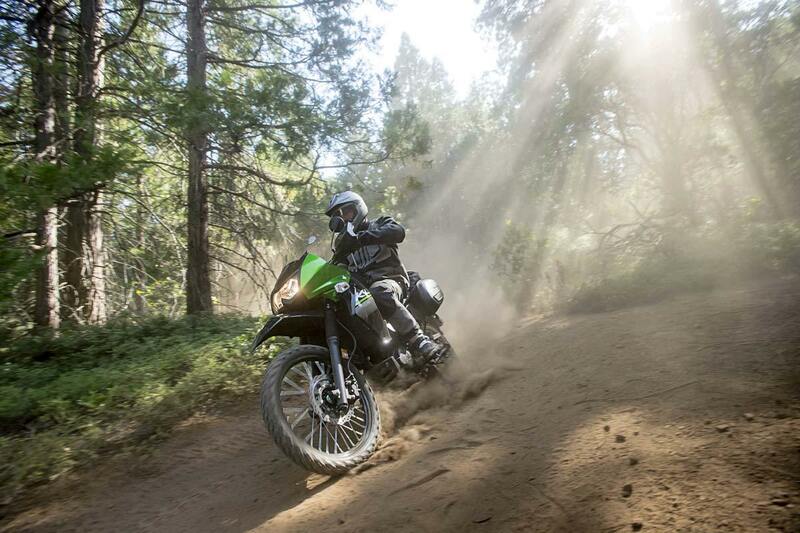 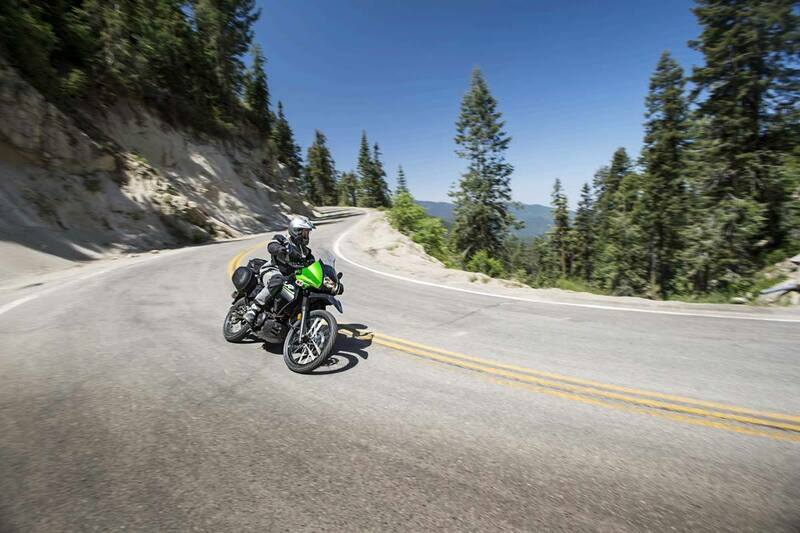 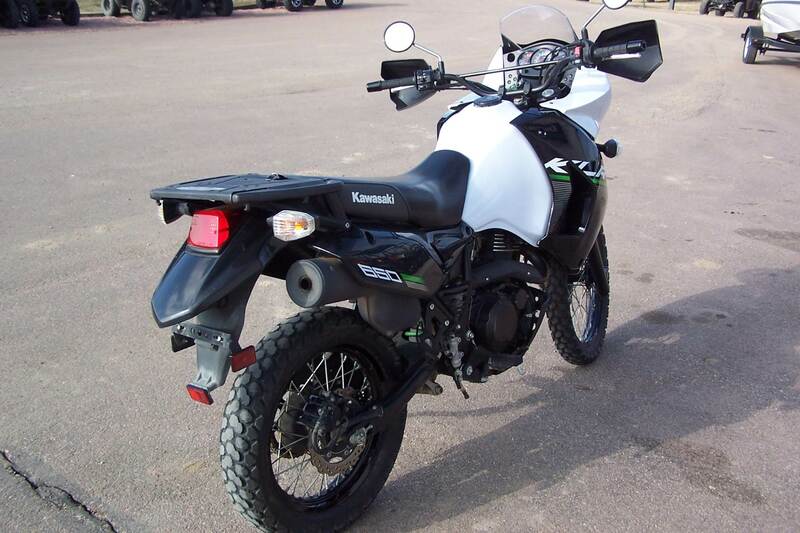 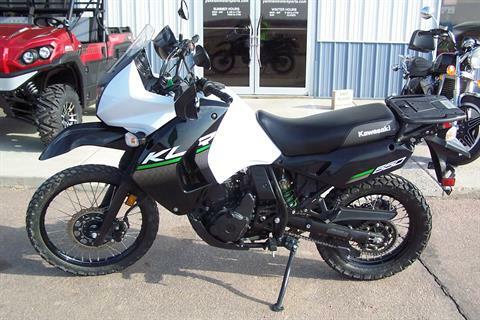 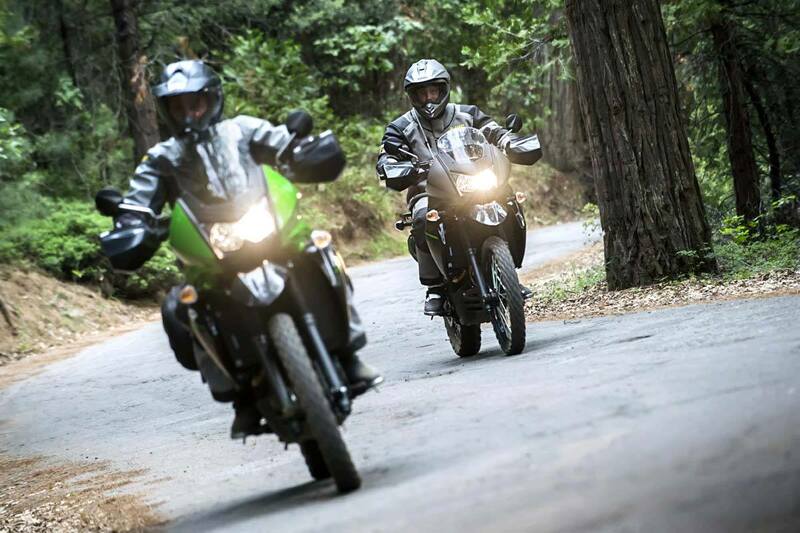 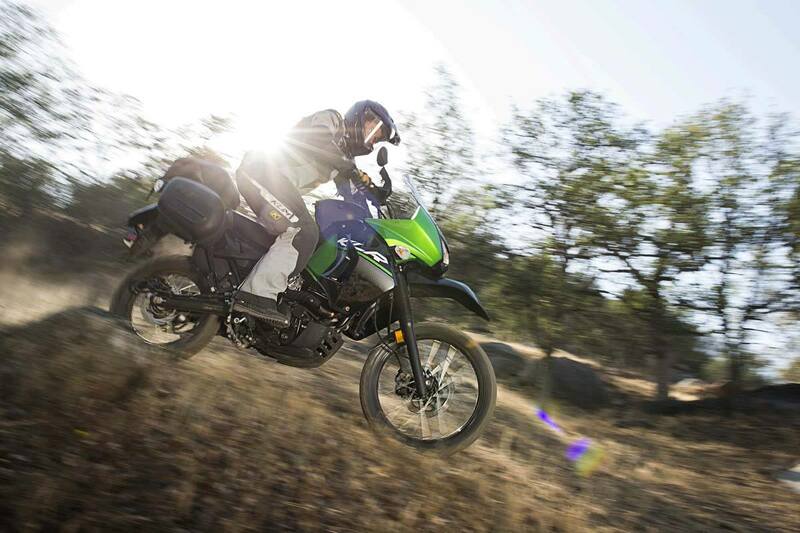 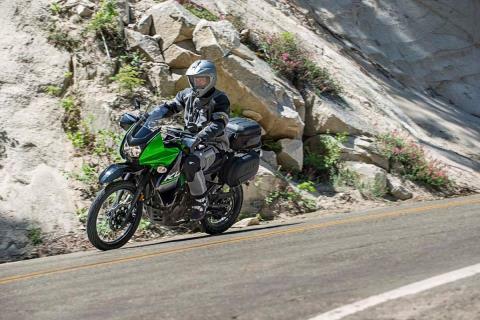 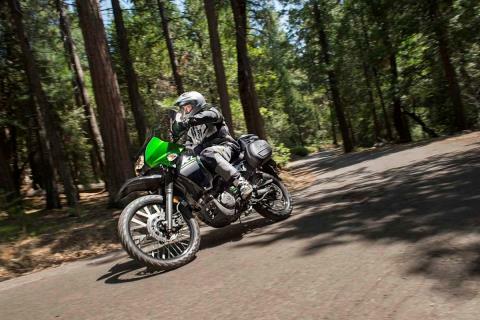 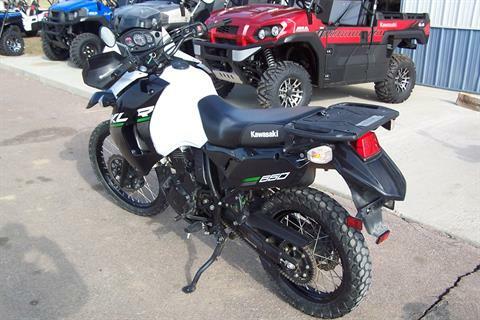 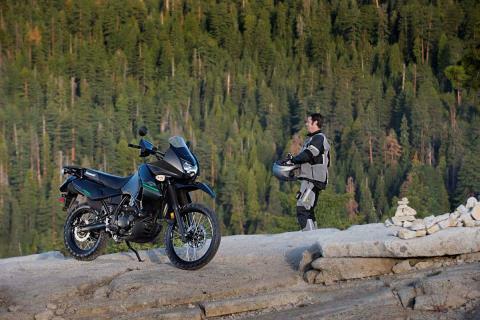 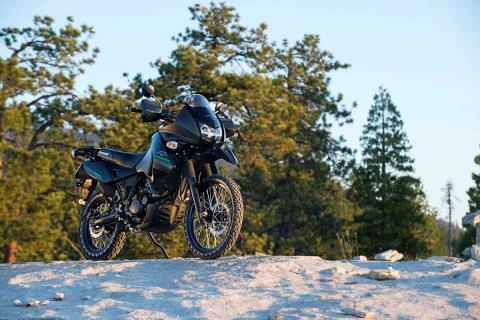 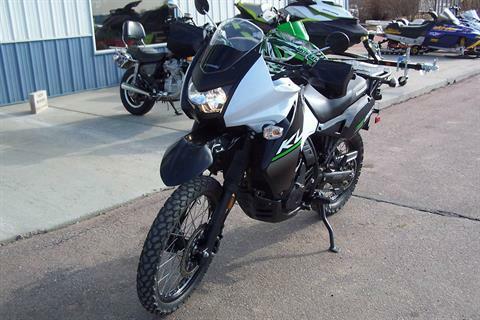 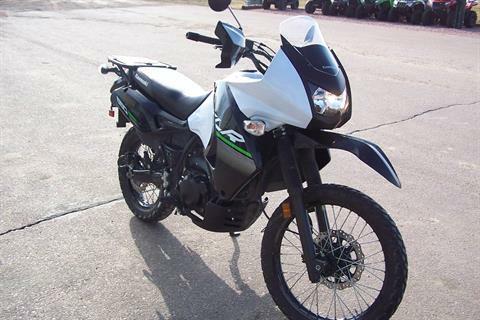 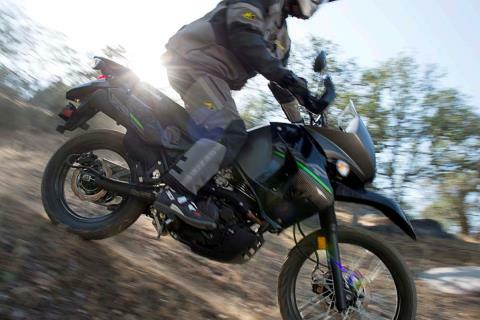 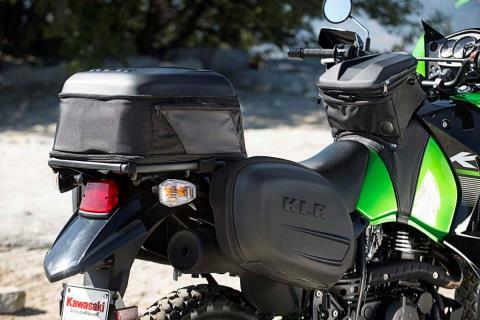 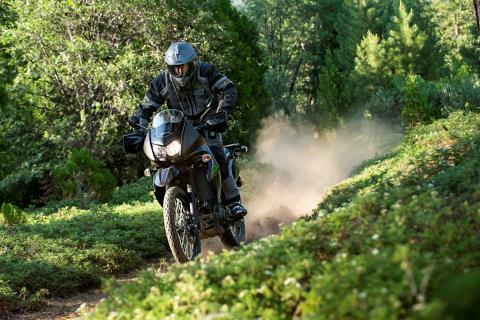 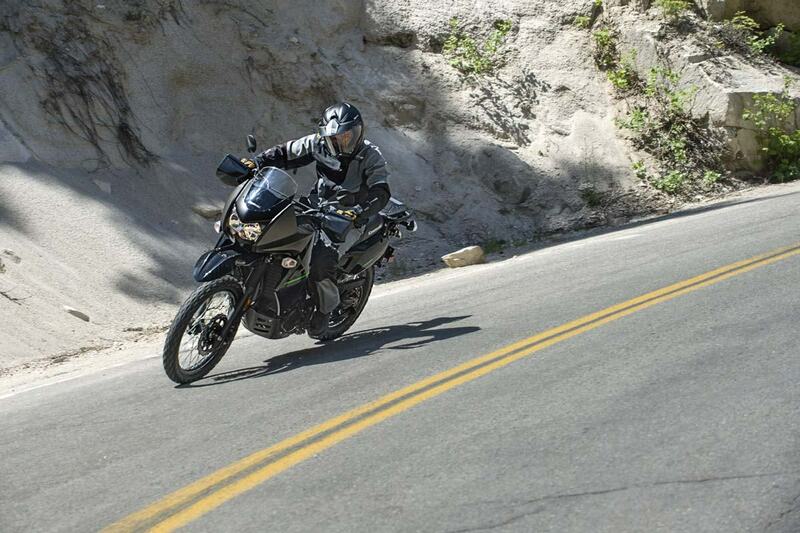 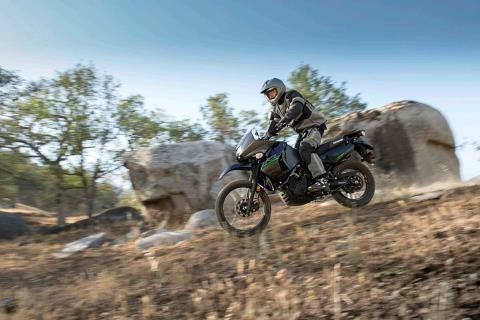 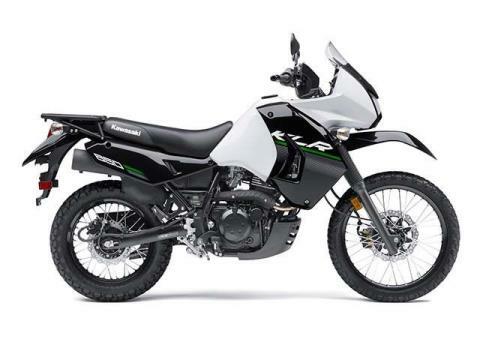 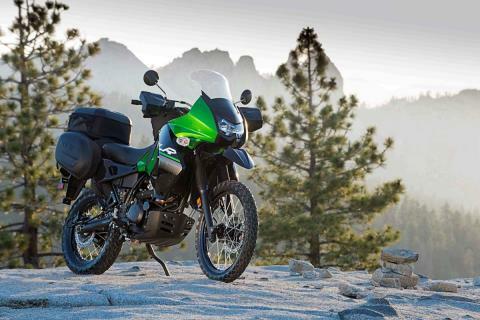 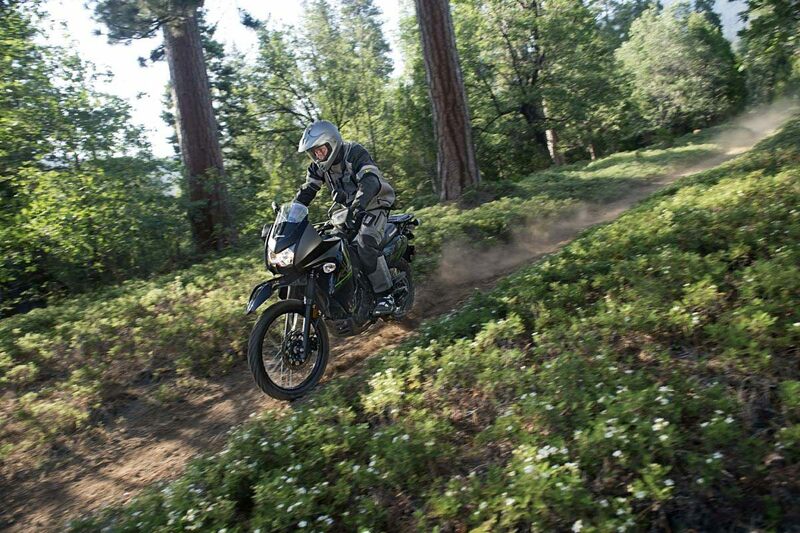 The 2015 Kawasaki KLR™650 is a tough adventure bike that will put the fun into your off-road adventures. 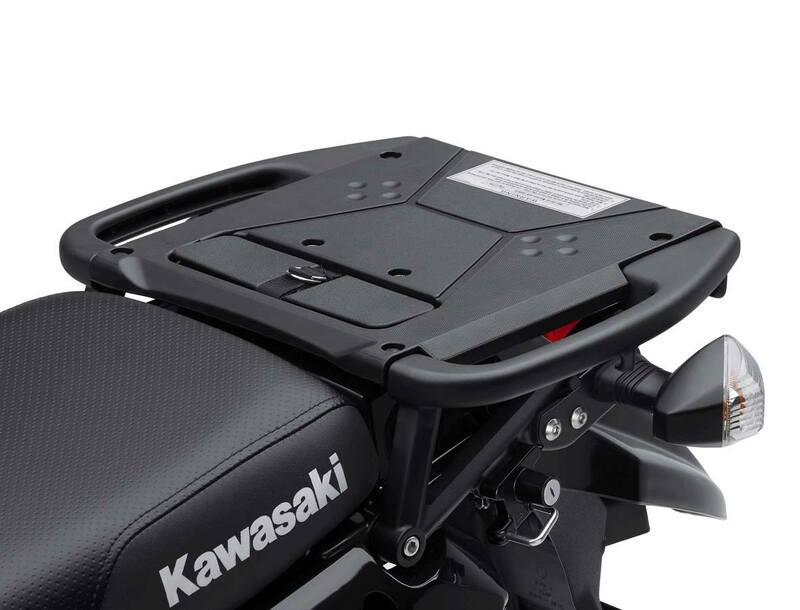 It will do it in comfort, year-round and without breaking the bank.